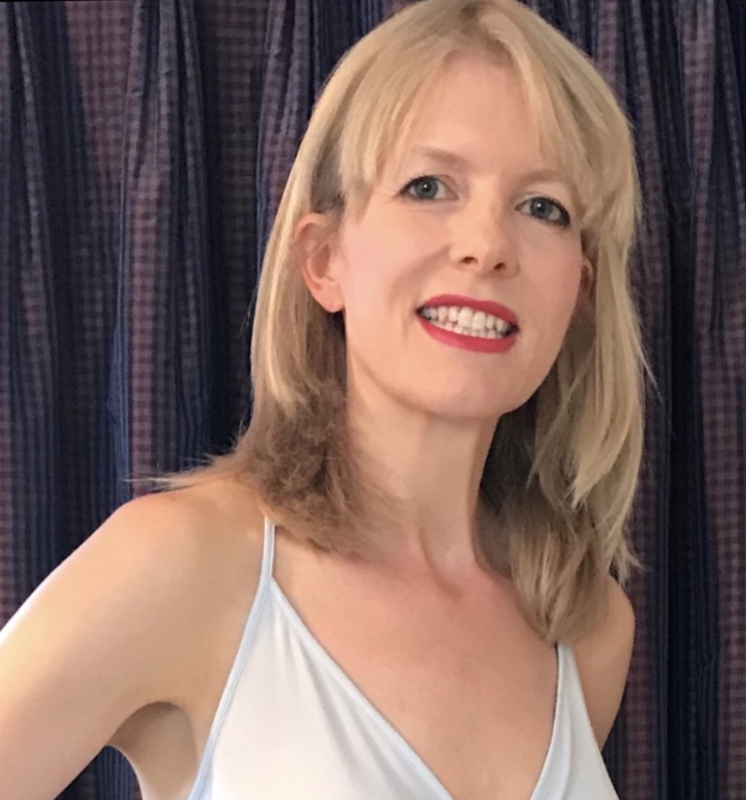 Parental love is a wonderful thing but the other side of the coin – guilt – is never far away for most of us, to varying degrees, sometimes deserved but mostly not, or at least not completely. Linlin’s parents already look drained, with her mum (Shuxian Li) particularly careworn. It’s partly what has just happened and partly the lighting and institutional paint colours (off white, muted greenish-grey) in this police station interview room. 13 year old Linlin has gone missing on the way back from school. Her parents must surely be to blame – why was she even allowed to walk home alone queries the policeman. The officer assumes she’s a runaway rather than anything more sinister, takes a few notes, tells them to come back in the morning. But sleep is most elusive when the brain needs it most, so as her husband and Linlin’s father (biological father, as he has just had to confirm to the police) rests, mum Cai walks the streets of this nameless Chinese city, looking for her lost daughter. Initially focussed on speaking to the last person to have seen her, soon Cai’s trail peters out and she’s simply looking. There’s a hierarchy to news when something bad could have happened. At the top is hearing they are safe and well, then below that the limbo of not knowing but at least no news is good news. And let’s not go below that. Shuxian Li’s performance as Cai is utterly moving but never showy. She looks like she’s holding the playback of her daughter’s life in her head, as she trudges through the streets. Propelled by love and guilt that that can only be sated by pushing forward, and also perhaps as an act of penance. This is a mostly quiet film disturbed only by the harsh scrape of a chair on the floor, or a police siren wailing as blue lights flash outside windows. Cai doesn’t say much, and is mostly very controlled. I assume she’s offering deals in her head, hoping to change an outcome that might have already taken place. I know I would be. 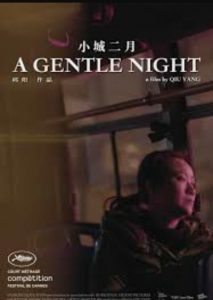 Director Qiu Yang won the Palme d’Or short film prize at Cannes Film Festival this year with A Gentle Night. It isn’t a film that wells up to a climax – it stays on its level. And it is as quietly devastating as it is numbing. But what on earth has happened to Linlin?